So, welcome to London! Everyone can find something interesting in this rich in every sense of the word city. 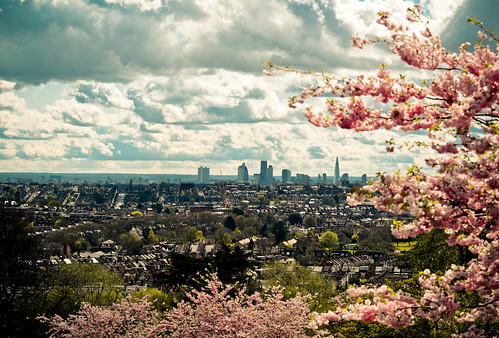 Being in London, even for a short period of time, you want to visit all the main city sights and interesting places. Here are some the most visiting places for tourists. This information can help in both situations: if you came to London the first time, or you think you know everything about this city. This vacation is going to be interesting. That is why you should read everything about London from the point of view its citizens, without visiting Tower or Big Ban, as usual. You have to go there. You know, locals prefer going somewhere by underground: managers, bankers, financiers. Tube is one of the main city sights. Every working day of Londoners starts from tube. Be ready to meet well-dressed men and women there. However, you can also meet workers that smell bad. London Tube is a sample of democracy, even more. You can see amazing things in the tube. People used take up old newspapers, lying everywhere on the ground and read them doubtlessly. Anyway, Londoners cannot stop from cursing at tube something awful for any reason: prices, going out of order, overlap sections, everything. So, being a tourist, it is better to hire a car and go where you need without any efforts. There are no parking problems in London. Usually, people don’t speak much about British cuisine. Just a few people know that Londoners are big gourmands. Cooking broadcasting and performances are very popular. If you want to have dinner in the restaurant, you should book a table beforehand. For those people, who like cooking, there is a nice opportunity to visit the biggest country food markets: Billingsgate (fish market), Smithfield (meat market) and New Covent Garden (fruits and vegetables). You should wake up very early to get there. 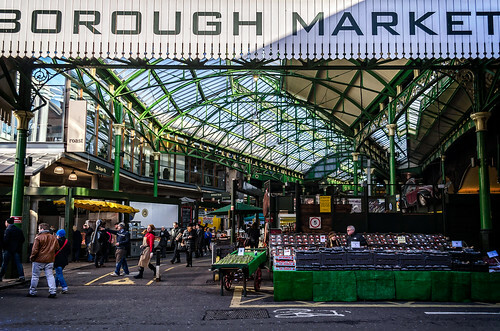 There is another variant, which is the most suitable for tourists – Borough Market. It is opened from Wednesday to Saturday. You can find everything here: British asparagus or Turkish delights. Of course, the prices are a little bit higher, but the choice is really wide. Being here, you can try food from all over the world. Looking for a present, you can buy a bottle of British wine – it smells good. If British wine is not as popular as Londoners wish, English Breakfast is rather popular meaning that became the symbol of something substantial, caloric, with eggs and bacon. Cafes Breakfast Club, situated in different parts of the city, offer their tasty breakfast at all hours. The options are rich: omelets, boiled eggs, toasts, bacon, salmon, avocado, porridge, yogurt and pancakes. The course of order is usual thing for London. 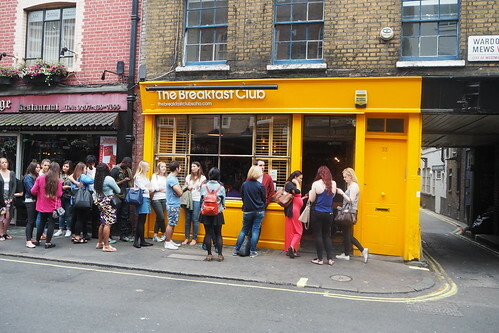 There is a little secret – Breakfast Club on Spitalfields has a special secret place, situated just at the door – big refrigerator. People know that it is not a usual technic, but hidden door that leads you on the ground floor. The list of cocktails will also please you. Come and walk down the Brick Lane on Sunday. Frankly speaking, you can go there any day you wish. On Sundays there is a chance to meet something interesting: antique market, vintage shops, street food-market, cafes, and clubs. Brick Lane is a street, situated between Shoreditch and Whitechapel Road. This street is not considered to be the most respectable in the city. You should start your trip on the side of Old Spitalfields Market and go further, visiting vinyl shops, tents with burgers, secondhand shops, where you can find everything: top hats and tweed suits, stylish jeans and something special, traditionally English. What is more, the most surprising people you’ve ever met, you will meet on Brick Lane. Everyone pretends to be pictured and represented on a fashion blog. This is a museum of last-aged dresses – Vintage Emporium (14 Bacon Street). It looks like museum because of high prices: silk dresses and graceful shoes cost a bundle. Ancient dresses and hats of 1920 are worth being here. There is a beautiful cafe with fresh-baked buns and tea. All places are busy on weekends. London is a capital of parks. The most famous Hyde Park is not the biggest and the most interesting of them. You should jump into your car and drive far from the city center. Richmond place is a park, where dears and green parrots enjoy their life. Do you think you are crazy? A parrot is a usual thing you can meet in the city park. The next station is Kew Gardens. This is a huge botanic garden. The entrance is not free, but you can make a picnic, see interesting trees, flowers, shooting the most beautiful photo session in the world. Just a few people know about this secret place. 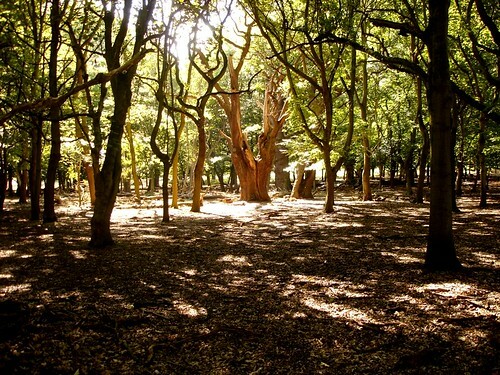 It is situated on the North from the other big park Hampstead Heath. Pergolа & Hill Garden is an ex-garden of Lord Leverhulme with a big terrace, built in the last century. You know, this place like a little piece of Italy in London: benches, romantic terraces, beautiful nature view, marble columns. There are many interesting bars and rooftop-restaurants in London, offering exciting city views. One of the most popular places for Londoners is Japanese restaurant Sushisamba, which is situated on the 38th and 39th floors of Heron Tower. Everything is amazing: glassy flooring, walls, unusual Western-Eastern interior, panoramic City view. All this beauty and tasty food costs money: the prices are high and you should book a table beforehand. So, you are in London! It doesn’t matter whether you a passing-through tourist or you have enough time for your journey. Anyway, you should visit not only the main city sights – visiting cards of London, but a couple of secret places, where Londoners used to go. This is a nice try to learn the city within and without. This is also a nice chance to get true English experience. As the phrase goes, be there or be square. Author Bio: Lily Berns likes to explore new travel destinations and their hidden spots. She writes for rental24h.com, which help to compare car rental from 800+ companies worldwide.